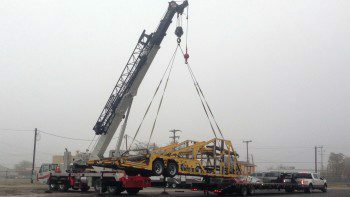 Cen-Tex Crane Rental Service is a family owned and operated business in Austin Texas. We pride ourselves on providing first class crane service by delivering the right equipment for our customer’s individual needs. Crane rental include operators that are highly trained and offer prompt dependable service. We work with both commercial and residential customers. Whether it’s a busy construction site or a residential property we will help you with your projects efficiently and professionally. With many years of experience and the focus on safety first, we strive to provide a high level of service and expertise to your job site. Our skilled professional crane operators are also available outside regular business hours and for emergencies. We offer weekly and monthly rates. 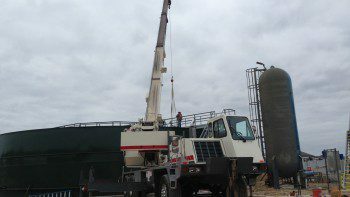 Cen-Tex Crane Rental Service is centrally located to provide economic and on time service throughout Central Texas. We would be happy to meet with you at your location for a free quote. We look forward to working with you and building a long term relationship.